Free box of logs for a 3 night stay at Easter in a Gypsy Wagon or the spacious Hoopla Tent. This is for adults only sleeping 2. The Gypsy Wagon has a chimenea for warmth and they both have their own private shower and loo and own kitchen diner. For 3 nights in the Gypsy Wagon or the furnished Hoopla Tent £165. Glamping at Acorn Ponds Glamping Site, Ellesmere is intended as a peaceful, relaxing, romantic getaway for two adults. It comprises of four private accommodations, a luxury quirky Hoopla tent with retro horse box converted kitchen diner, a Bow Top caravan with own round hut kitchen diner, a luxury silo cabin and the Safari caravan. We also have an Airstream caravan on a further lawned area near our vintage smallholding. No need to bring lots of equipment, everything is provided to make your stay a place to experience the outdoors. A outdoor experience with a bit of glamour! Each place provides you with your own private area away from the rest of the world, no kids running around, no traffic noise, just the sounds of the birds and the countryside. 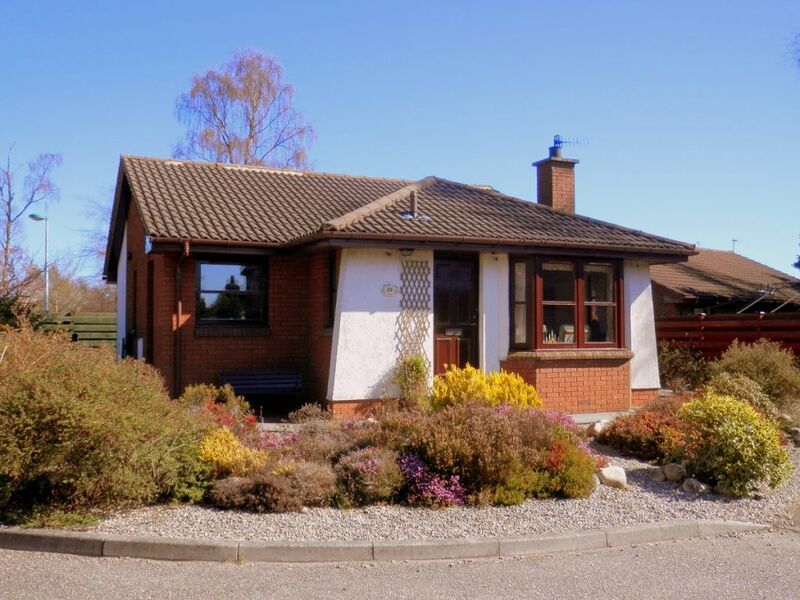 Just yourselves in your own idyllic home from home. The silo cabin, gypsy wagon and the Hoopla Tent all have thier own kitchens. There are several large tourist towns nearby to Acorn Ponds Glamping Site, Ellesmere. Chester and Shrewsbury are brimming with history and are worth a visit, just up the road! If you want a designer bargain stop off at Cheshire Oaks Shopping Outlet. 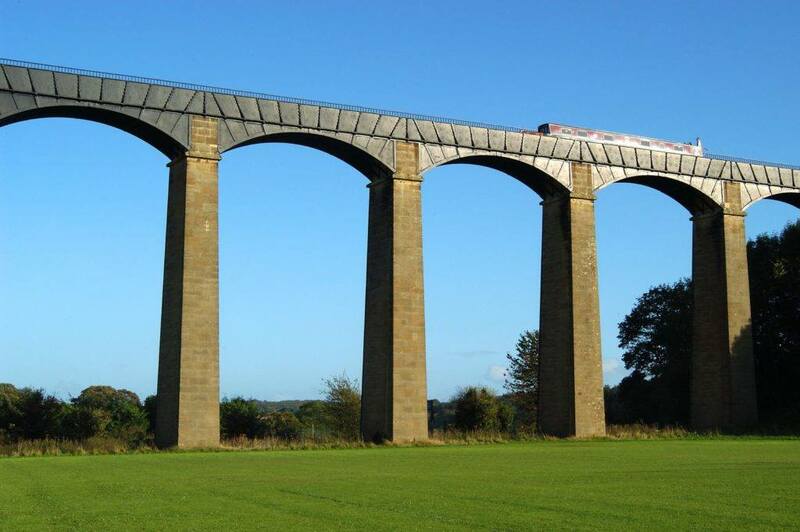 Ironbridge is famous for its museums and industrial history and is not too far away. We also recommend Ludlow, Bishops Castle, there is a fantastic bakery and butchers at Much Wemlock, and our favourite for charity shops is Church Stretton ( we buy our bread from here ) and we eat here at Berrys. Llangollen is a popular river and canal tourist town an hour away. 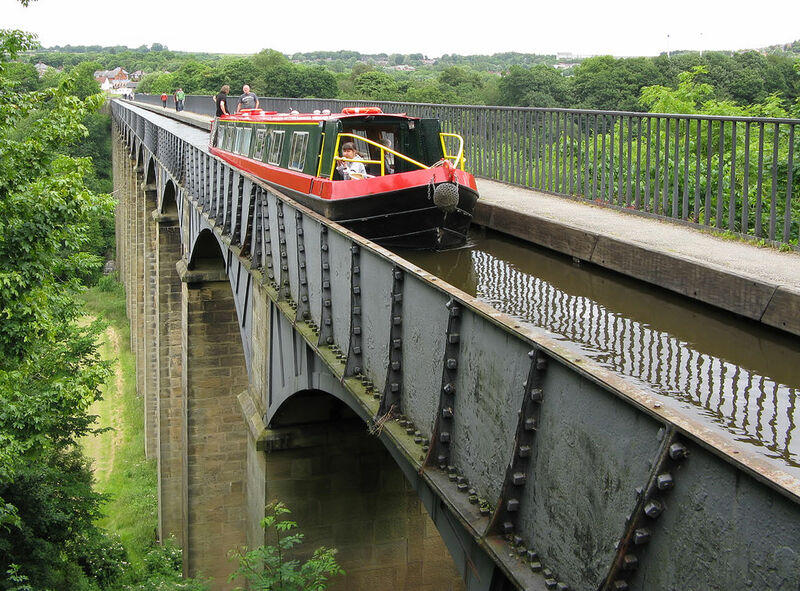 If you are a canal enthusiast then you must see the famous Telford Aquaduct too.